Behold, the definitive source for all things roofing. If you’re looking for the most comprehensive roofing manual available in British Columbia, look no further. The RCABC Roofing Practices Manual (RPM) is a must for all roofing contractors and specifiers who want to cover their work with the RoofStar guarantee for workmanship and materials. 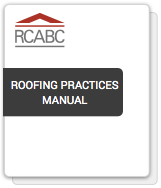 The RCABC Roofing Practices Manual is intended as a general overview only of roofing practices in British Columbia. While every attempt to ensure completeness and accuracy has been made, this manual should be used as a reference only. The authors of this manual accept no responsibility for any errors or omissions with respect to the subject matter contained herein and expressly disclaim any such responsibility. 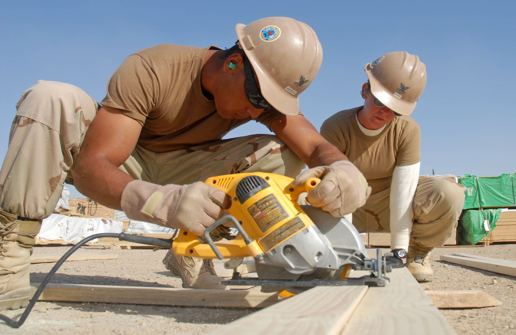 This manual is not intended to provide legal advice; if legal advice or other expert assistance is required, the services of the appropriate professional should be sought.